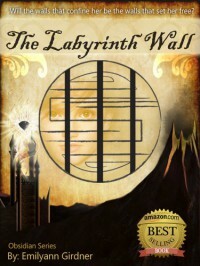 Check out my post for The Labyrinth Wall Monster Wall Party!! See the book trailer, explore the map, learn about monsters of The Labyrinth, and more!! Check it out here!